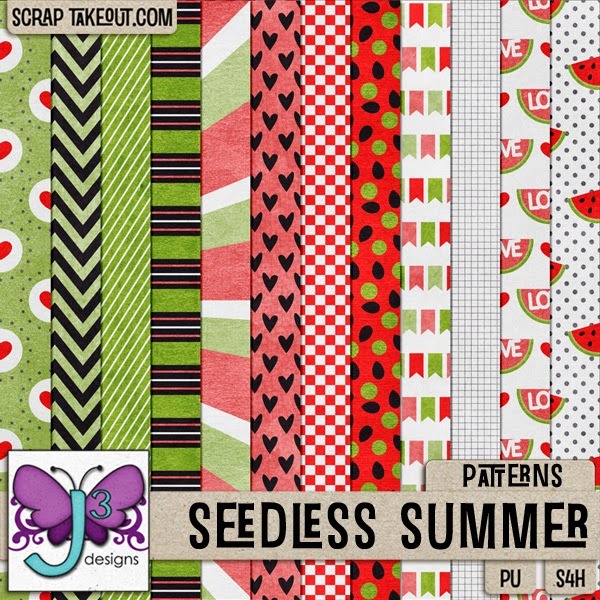 Watermelon is one of the best parts of Summer, but who likes the seeds? 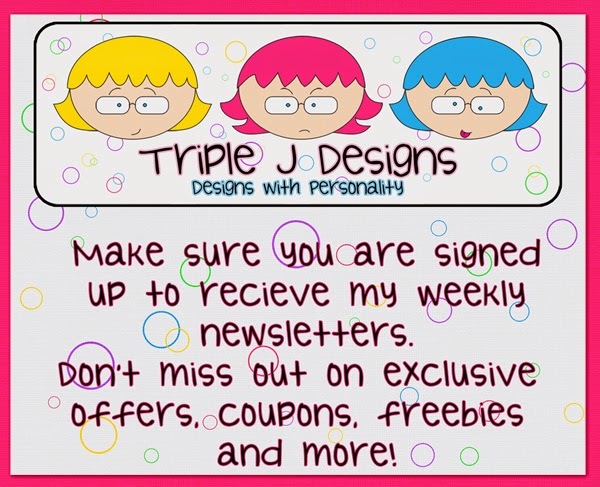 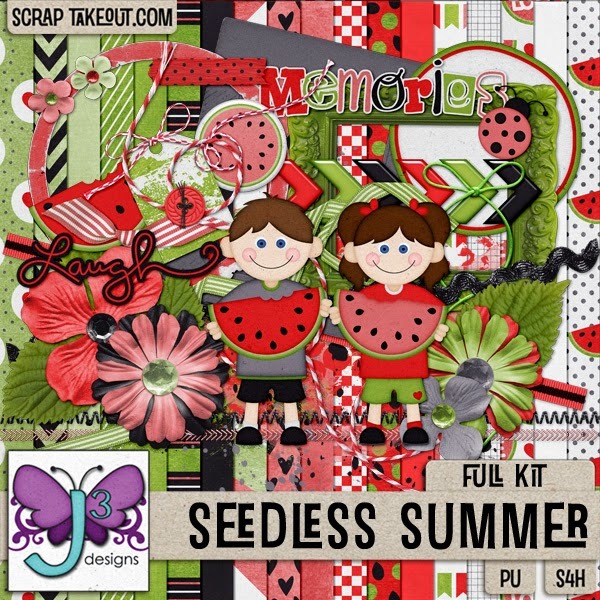 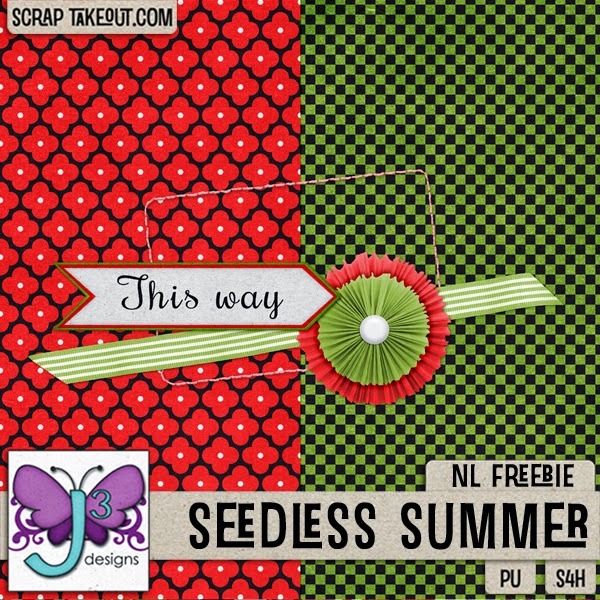 Have yourself a Seedless Summer with this sweet kit from Triple J Designs. 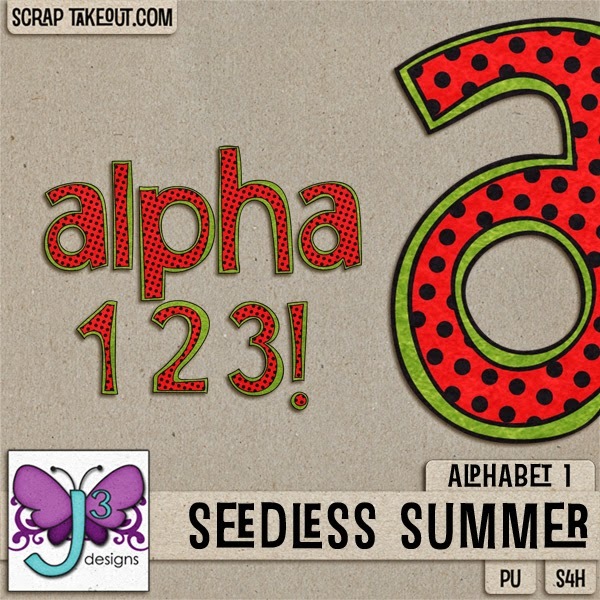 Perfect for scrapping pics of the kids eating watermelon, family reunions or watermelon seed spitting contests (I dare you to try saying that 3 times fast) Seedless Summer will help you scrap all your Summer moments. 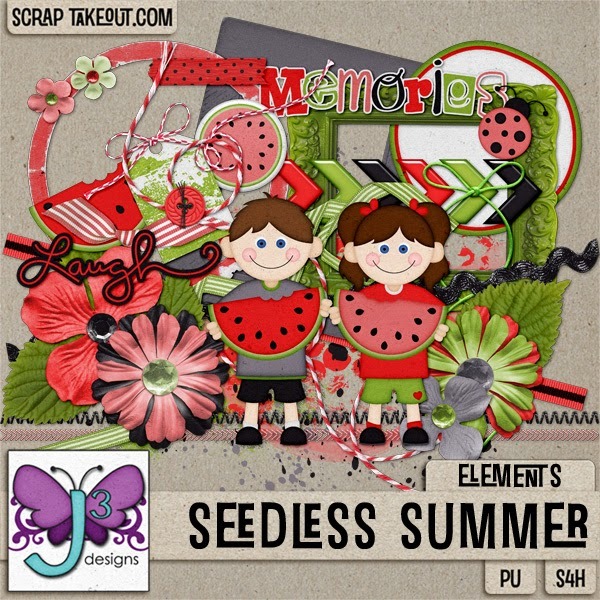 You'll find plenty of themed and unthemed elements and papers for your scrapping pleasure.